Safety switches go by many names but they all essentially do the same thing, sometimes called an earth leakage device, residual current device, RCD or RCBO. 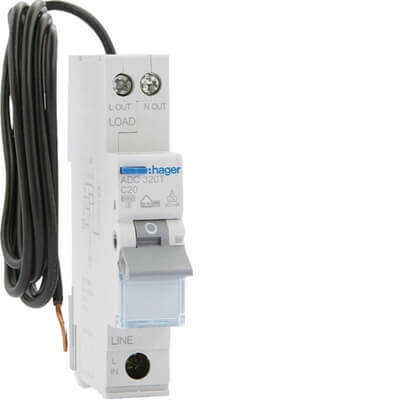 A standard safety switch that you will commonly see around a business or house in Brisbane will trip off when it detects up to 30mA of leakage power and it will trip within 300mS. This ensures that the effects of the electric shock that you will receive is kept to a minimum and the risk of a fatal electric shock is reduced to almost zero. The safety switch has been one of the most important game changes in the electrical industry. They are a cost effective way to ensure that your electrical installation offers the latest in safety protection and giving you peace of mind that your family or employees is fully protected. Identifying a safety switch can be hard sometimes as switchboards can be poorly marked, however all safety switches have a test button. On the pictures above you can see that they are blue, the colour and location of the test button can vary however it will always be on the front of the device and will always be identified by a “T” or the word “TEST”. If protection device doesn’t have the test button then it is likely to be just an ordinary circuit breaker. Labeling on the switchboard should clearly identify which circuits are protected by each safety switch. If your not sure it is a great idea to call your local electrician to get them checked. Each manufacturer has different requirements but we generally recommend that you test your safety switch every 3 months, a great reminder is to test them when you get your electricity bill or like our facebook page we usually post a reminder on our feed. To test your safety switch just push the test button, the safety switch will trip off you can now reset it by turning the switch back to the on position. If the safety switch does not trip when you push the test button call your local Brisbane Electrician and have it checked professionally. At Just-In Time Electrical you can rest assured every time we do electrical work at your house we will check the safety switches using a calibrated test instrument to check the tripping current and time. Four/two pole safety switch (shown in the above pictures in the middle and right) they are used to protect single or multiple circuits. Single pole safety switch circuit breaker or RCBO this device operates as both a safety switch and circuit breaker. 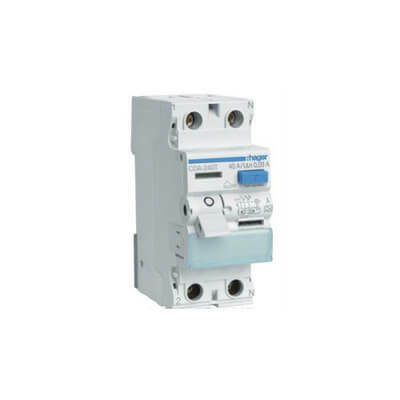 Why does Just-In Time Electrical recommend safety switch circuit breakers / RCBO’s? We have been in the electrical industry for years and have seen many switchboards and been out to many fault jobs. We can say hand on heart that safety switch circuit breakers offer a better level of discrimination under a fault situation as only the circuit it is protecting is affected. This reduces the affect and also aids in location of the fault by the homeowner/electrician. Although by the rule book you can use a standard safety switch to protect multiple circuits it means under fault conditions you will loose power to all three circuits protected. 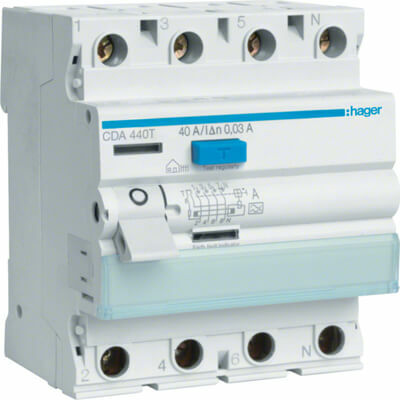 Get the protection your local Brisbane Electrician has – Safety switch circuit breakers! This all depends on how cabling is installed in the walls but essentially the Australian Standard and Electrical Safety Act call for all socket outlets to be protected by a safety switch. However this is the minimum requirement, Just-In Time Electrical Brisbane believe in doing electrical works to or above the requirements of the AS3000:2007 wiring rules. We always recommend protecting all outgoing circuits with safety switches/RCBO’s as this really does provide you, your family or employees with the best protection available.